Mini Capsule Key Chain - CLEARANCE SALE! A great key chain with a little storage space. Store money, notes or anything that needs a safe storage place. Great gift for people who play on the water. Clearance Sale! While supplies last, 25% off! Prices shown reflect the 25% discount. 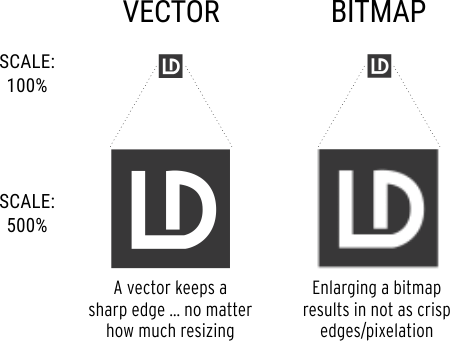 Step 4: Text, Logo or Both?